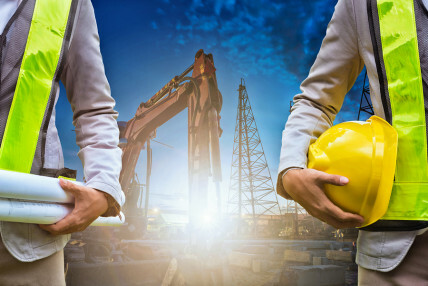 Is your hard hat within its expiration date? We have found an interesting discussion regarding the manufacturing / expiry date of hardhats on the HSE website. It touches on some good points regarding the effects of adding stickers with regards to the adhesive and the effect of UV light on hardhats. Have a look at the date stamp on your hardhat you might be surprised! 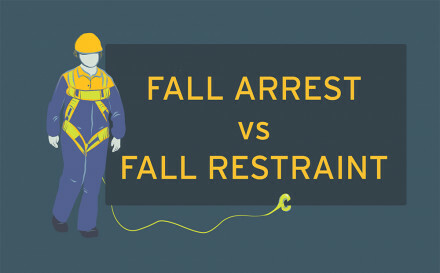 As a general guide, industrial safety helmets should be replaced three years after manufacture, but always check with the manufacturer. 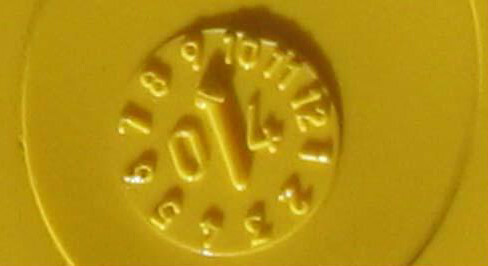 Here we have some example images of different date stamps. Each helmet, when manufactured, has a year and month of manufacture stamped onto the inside of the shell near the peak for easy reading. In the first image on the left the arrow in the stamp points to the month and the year overlays the arrow. So the arrow Points to 9 and the number is 04 means that the helmet was manufactured in September 2004. In the second image on the right the 07 represents the year 2007. You then have 4 segments 2 at the top and 2 at the bottom of the year this represent the year being split in four periods. You can see from the image that the top two segments have dots in them which means it was manufactured in the second quarter of the year. Therefore manufactured in April to June 2007. 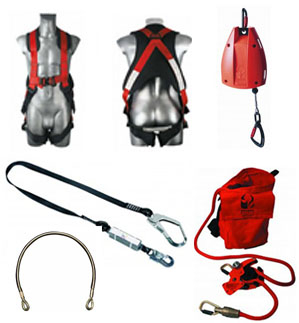 Looking for personal fall protection equipment?